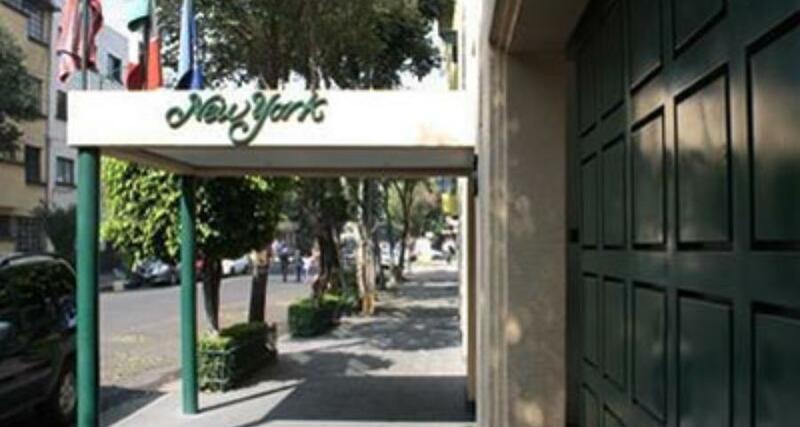 Hotel New York is a 3* hotel located in Mexico City-Reforma area, Mexico. It features 45 rooms. Enjoy an affordable and comfortable stay in Mexico City when you choose the accommodations featured at Hotel New York. This centrally located property is near Avenida Paseo de la Reforma and features a Mexican restaurant along with complimentary wireless Internet and onsite parking.